Mother’s Day is just around the corner, and we want to take a few minutes to honor all the Moms who work so hard to keep everything running smoothly. Whether their children are in diapers, college, or even grown adults, mothers continually put their children first, and help or guide them in any way they can. This year, we would like to say Happy Mother’s Day and offer residential property management to all the Moms out there. Maybe your family has already taken the plunge and invested in real estate. If so, you know the challenges it can present to your family. Sometimes things come up at inopportune times. A furnace that stops working when the family has the flu, a leaky roof while you’re away on vacation, or a late rent payment when you were really counting on that money. A property management company can take care of all of the little details that cause stress and aggravation, allowing your family to continue to hold onto the investment without having to deal with any of the day-to-day details. Other moms really want to do something to contribute financially to their family but have a hard time finding something that works for their schedule. With a traditional job, Moms feel pulled between work and home, constantly trying to find a balance. Some do it very well, but others find details such as finding babysitters, dealing with sick kids, and wanting to volunteer for things like field trips difficult to deal with. Investing in residential property could be the answer for Moms who want to have a schedule that puts family first, yet has the possibility for bringing in some income. 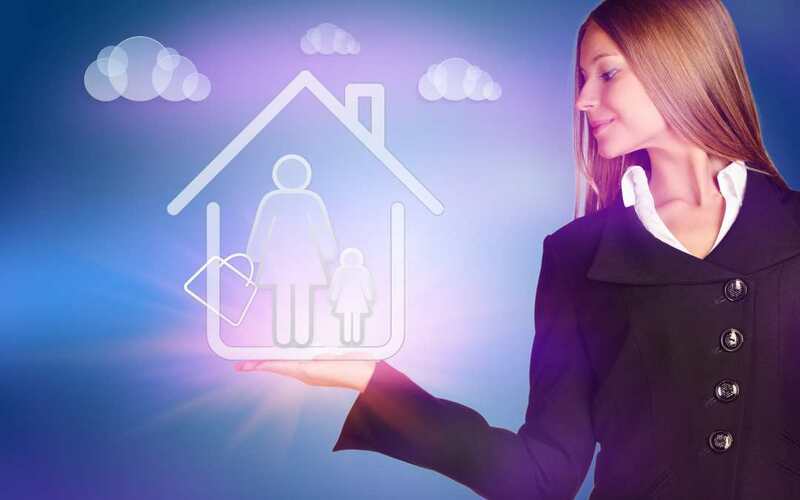 With the right investments and a property management company to help, being a stay-at-home Mom may be more profitable than trying to juggle a 9 to 5 job.